Uh oh. You know all of those reports recently suggesting that Samsung had decided to ditch Qualcomm’s Snapdragon 810 in the Galaxy S6 because it was experiencing overheating issues? There may be some truth there. Well, we still don’t know about the overheating rumors, but Qualcomm admitted today in its earnings report that a “large customer’s flagship device” would not use the Snapdragon 810. That “large” customer is large enough that Qualcomm lowered its 2nd half of 2015 outlook. They didn’t mention Samsung specifically, but who else is big enough to cause Qualcomm to freak out a little? 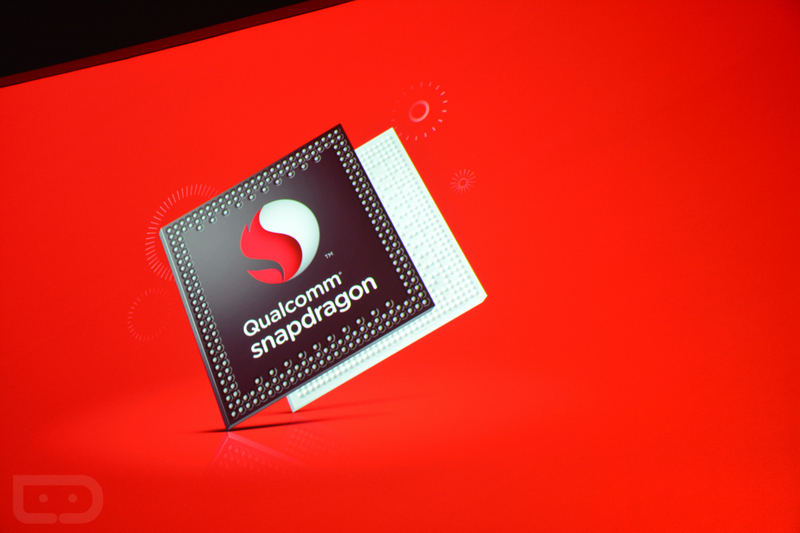 Do you mind if the Snapdragon 810 isn’t in your next flagship phone?